Despite many ski resorts are still operating to their full capacity and in many mountains it is snowing, the spring is obviously behind the doors. The days are longer, the snowdrops are in full bloom in gardens and the sun is sending first shy warm rays. Wood and meadow paths in lowlands are slowly getting dry and inviting for first walks and bike rides. Last time we brought here a few useful tips for geocaching that is also awakening. 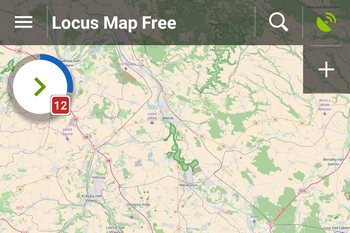 In a nutshell, it’s a high time to introduce a new version of your favorite app – and here you are, brand new Locus Map 3.22 is coming! Individual announcements can be swiped away from the list or the whole box can be emptied by tapping a button in its bottom. When nothing is to be announced, the notification center button is not displayed. Look, I’m just on a trip! If you like you can show a message to those who will track you and then just tap the green START button. 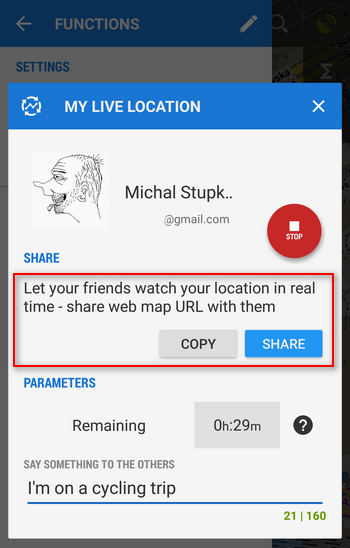 In the next dialog you can copy to clipboard or share via all available services the URL displaying your real time location. The URL can be opened in any internet browser. 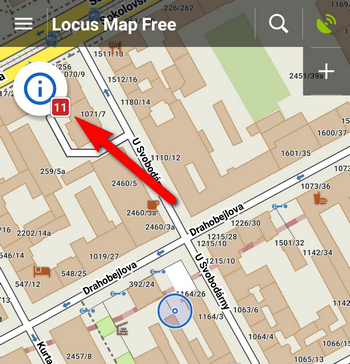 You location is displayed on a microsite map and is updated every 15 seconds. A menu on the left shows your actual speed and elevation. The service is running in BETA mode so far and can be used for free for 30 minutes. 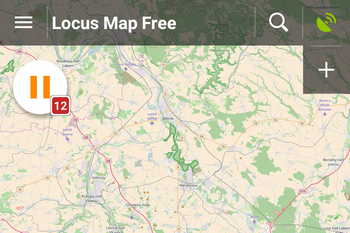 If you like it you can subscribe to Live Tracking Premium service in the Locus Store and share your real time location with your friends without limits. Would you like a personal coach? Monitoring of sports performance during workouts became massively popular after coming of smartphones. 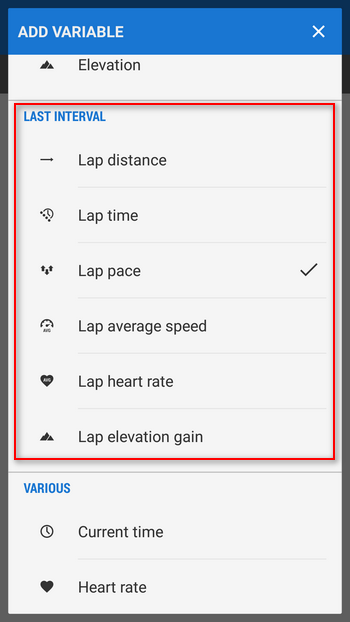 Apps like Runtastic, Runkeeper, Endomondo and so on are installed in almost each phone of everybody who goes running, skating or bike riding. Sports trackers, as these apps are called, not only record stats of such activities but they also announce these numbers directly to the sportsman’s earphones. 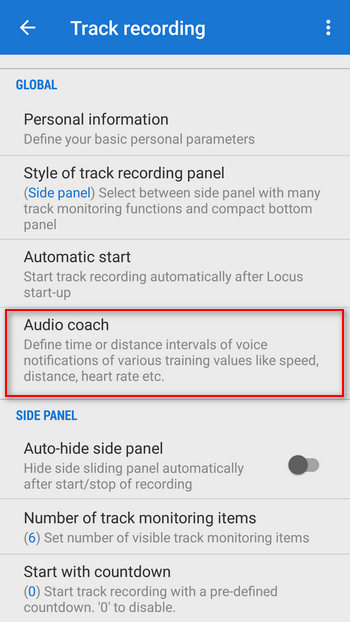 Locus Map can record track stats from its very beginning but its ability of commenting the workouts has been modest until now in the “Training manager“. 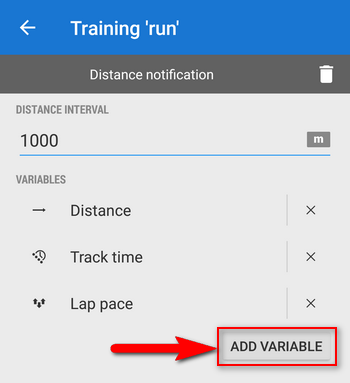 Firstly it’s necessary to create a new training and define its intervals (lap distance or time) and events to be monitored – track distance, speed, pace, heart rate etc. Do you often reset Locus? 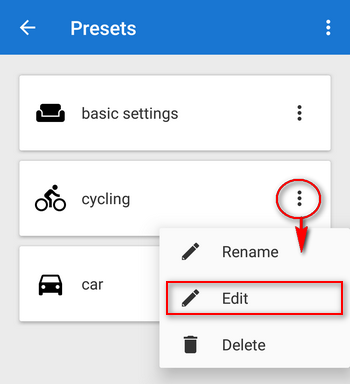 Presets can help! 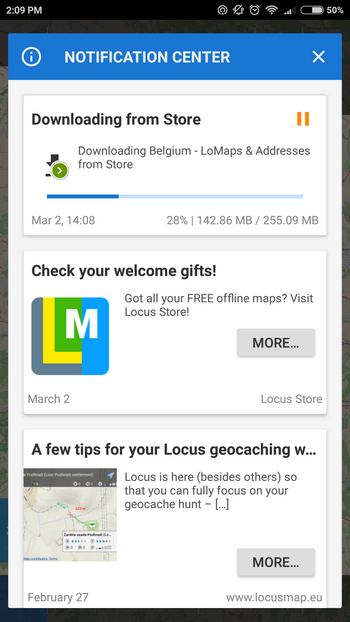 Locus Map is a very universal app working excellently not only when mountain hiking, bike riding, running or doing other outdoor sports but it can also navigate in car or help professionals collect geo data or locate targets for rescue squads. This versatility and heaps of features, however, has its drawbacks – using Locus for more activities means a lot of re-setting. 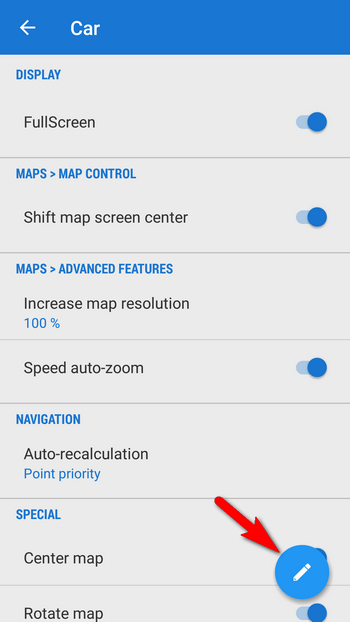 Speaking of adjustments to your screen layout, changing type of navigation recalculation, switching vector map themes, increasing map resolution or repositioning map cursor. With new Presets you can reset whole Locus with two taps. 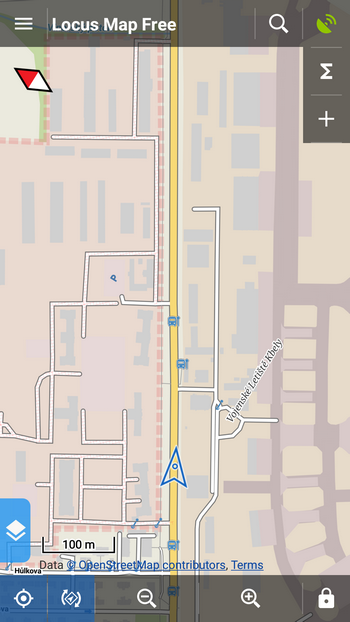 and 3. car – map rotation on, location cursor moved, target-priority auto recalculation on, road theme of maps and others. The Preset is activated by tapping it. If you want to add another Locus Preset, just save your current Locus settings by tapping the blue + in the bottom right part of the Preset box. Then just rename the new preset. 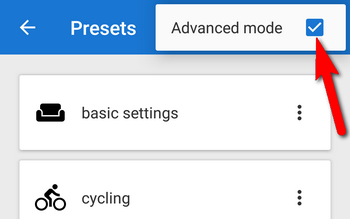 If you’re an experienced Locus user you can get to re-setting of the default presets – check “Advanced mode” in the topbar. 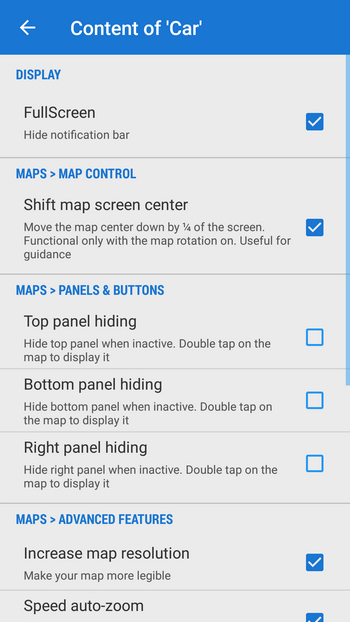 tapping it gets you to the panel of settings switches. Presets run in BETA mode so far and they don’t contain all settings options Locus normally offers. There are only the most used preferences that resulted from our recent user survey. You probably know that when you purchase one of our LoMaps you get also a package of elevation data of the map area with it. Elevation data are necessary for rendering terrain shading, for calculation of elevation profile of a planned route and for many other useful features. Until now using of elevation data has been subject to downloading of related LoMap. 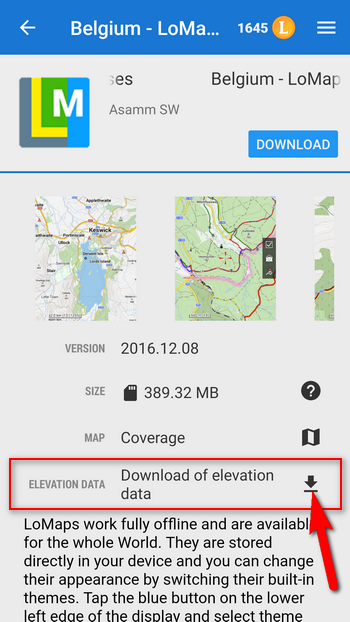 As it is possible to use maps of many other providers in Locus we decided to abort this rule and enable detached download of elevation data. Of course, necessity to purchase the relating LoMap for using the elevation data remains. Elevation data can be downloaded from the detail box of a LoMap. The end of this blogpost is, again, traditional – this, our friends, is not all. 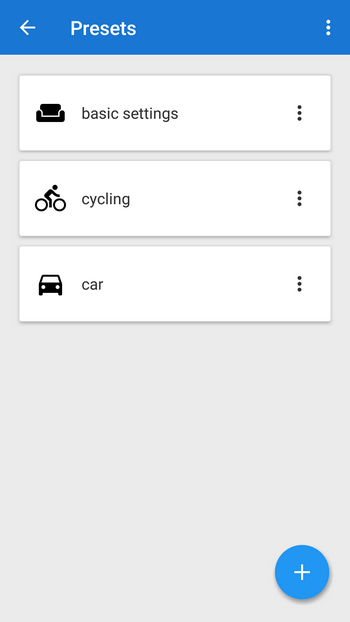 There are numerous minor changes, improvements and fixes done, the whole list is available in menu > about application. 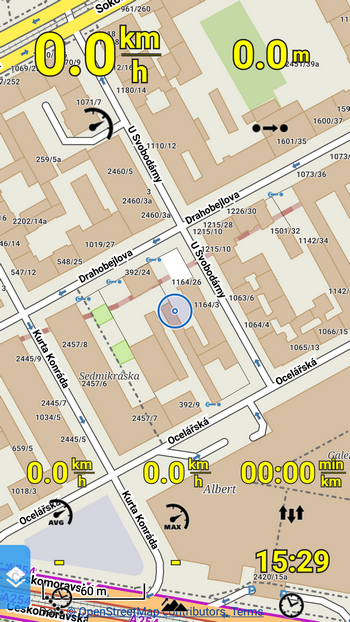 Just by random choice there is new display of points on map by tapping their icons in the list, option of repeated notification in point guidance, option of direct sharing of the map cursor position with other map apps (Share > Other map apps), option to insert an existing point to a route, improved POI displaying in LoMaps and many more. We wish you all a beautiful spring with Locus! 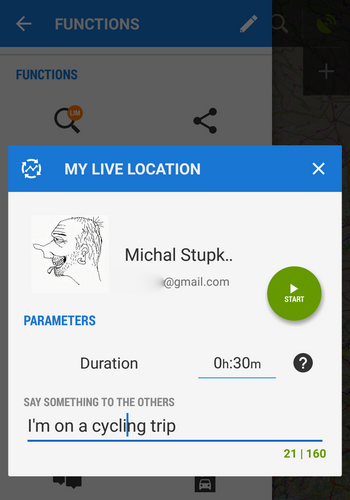 Super, vyzkoušela jsem tu beta verzi sdílení Live Trackingu. Toto jsem potřebovala, protože se pohybuju často sama po osamocených koutech mimo civilizaci a takhle mě může “hlídat” i osoba, co nemá Locus, kdyby mě třeba na cestách kleplo, nebo bych zbloudila (což já dokážu i s deseti navigacema), tak kam mě mají přijít zachránit :-). Měla jsem na to jinou apku, ale byla velmi nespolehlivá a žrala hodně baterku telefonu, toto fungovalo výborně! Děkuju, nastaveno. Prvotně jsem to myslím kupovala z hlavního menu “sdílet-moje poloha live” a po vypršení 30-ti zkušebních minut mě to samo dovedlo k platbě. Já si službu zase ráda zaplatím, ale raději ručně sama před výpravou. 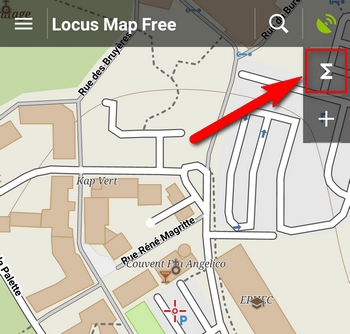 the new notification Center Indicator – How can I delete the button of the map – permanently? the icon/button is deactivated when no news or announcements are topical – you can either swipe the news one by one or dismiss all at once by a button at the end of the notification list. 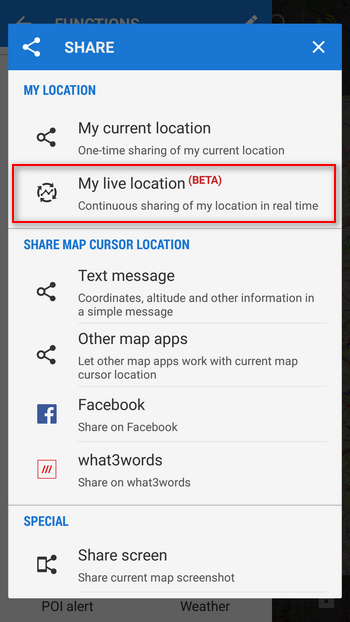 Hi, we are sorry the notification center upsets you so much but it odes not serve just presenting app news but also as downloading status indicator – it informs about downloading maps, elevation data or other data from third party services. It can be emptied at once by tapping a button at the end of the news list. Už sa neviem dočkať, keď budem mať voľno a vytiahnem bajk do lesa ☺️ ďakujeme Locus team za tradične skvelú prácu! Děkujeme také za vstřícná slova. Ty jsou pro nás tou největší odměnou a motivací k další práci. Přejeme pěkné jaro! Zdravím, no vypadá to super! Jen mám malý dotaz – nebylo by u Live trackingu možnost (třeba volitelně) zobrazovat i čáru pohybu, jak to známe při záznamu trasy v Locusu? Tohle vylepšení by hodně pomohlo! Dobrý den, služba Moje poloha LIVE běží momentálně ve zkušební beta verzi. Pokud bude po vyznačení linie větší poptávka, budeme o ní uvažovat.